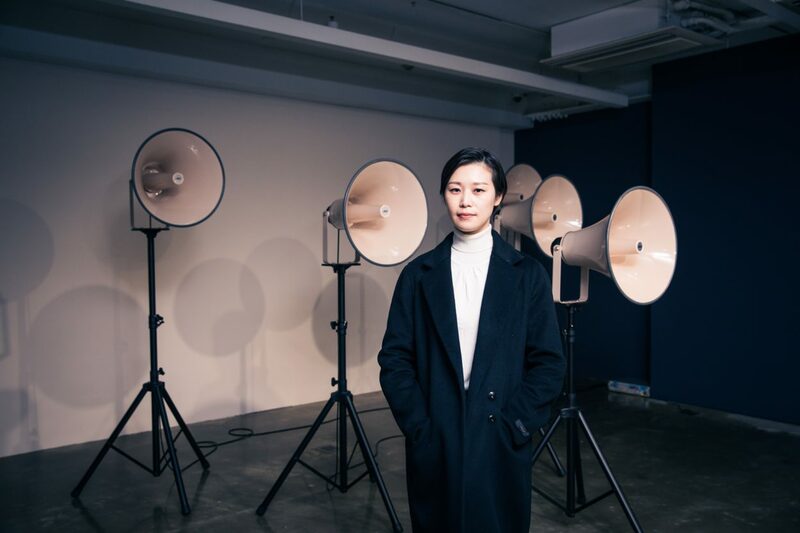 YoungEun Kim’s works have focused on sound as a sociocultural medium and perceptual and social mechanisms of act of listening. Specific topics appearing in various forms include: sound as spatial and sculptural medium, non-linguistic sounds in communication, the (non)materiality of sound, and sound in institutionalized contexts. She studied sculpture and media art in Korea and sonology in the Netherlands. She lives and works in Los Angeles and Seoul.